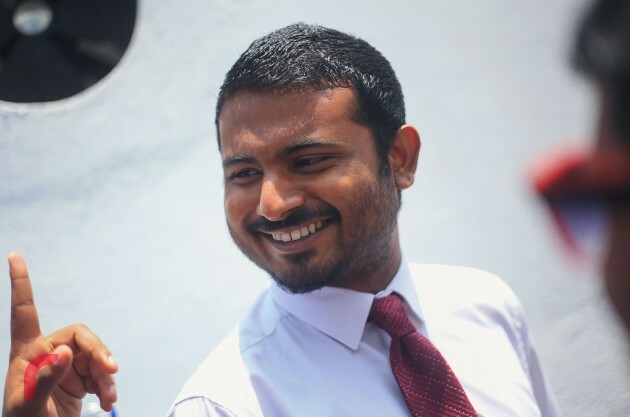 Abdulla Riffath wins Kaashidhoo constituency, beating President Solih's special envoy and former Kaashidhoo MP Abdulla Jabir. 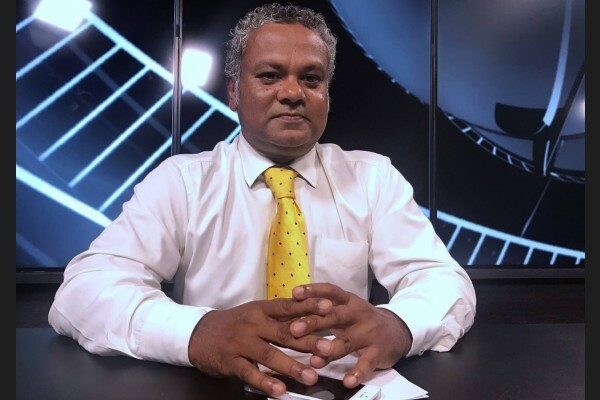 Jeehaan Mahmood has taken over President Solih's Hinnavaru seat in the MDP primary election. 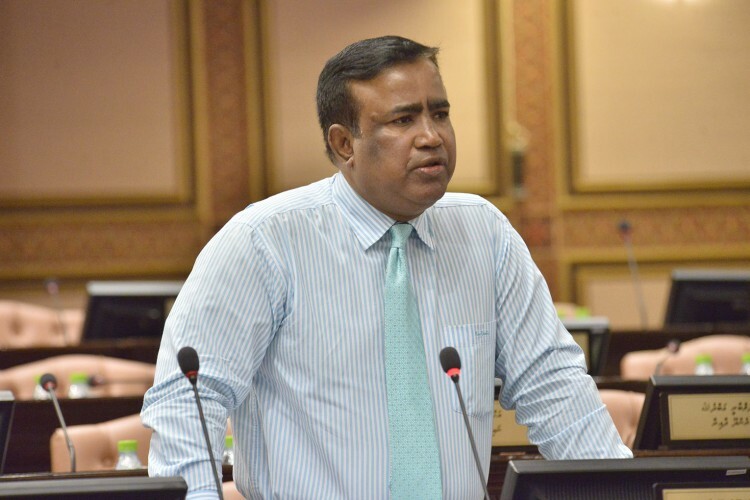 Qasim Ibrahim, the leader of coalition partner Jumhooree Party (JP), has accused ruling Maldivian Democratic Party (MDP) of sidelining his party by vying for all seats in parliament and says JP is ready to work together with other parties in April's parliamentary election. 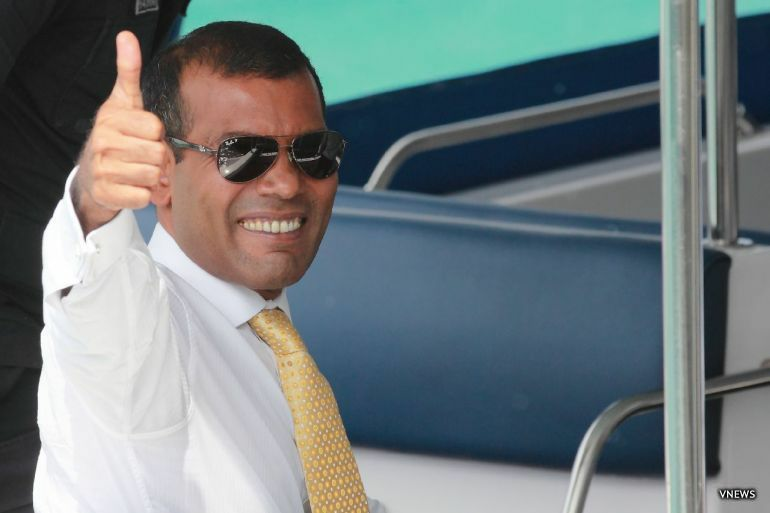 Former President and leader of MDP Mohamed Nasheed wins the Central Mahchangolhi constituency. 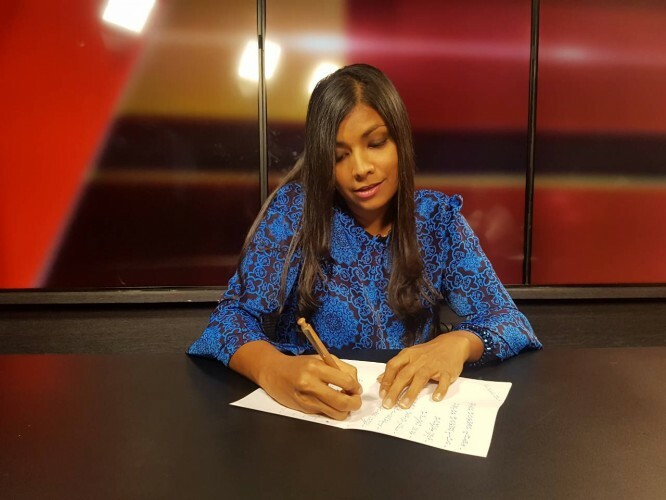 Current MP for Addu City's Meedhoo Rozaina Adam has won her constituency. 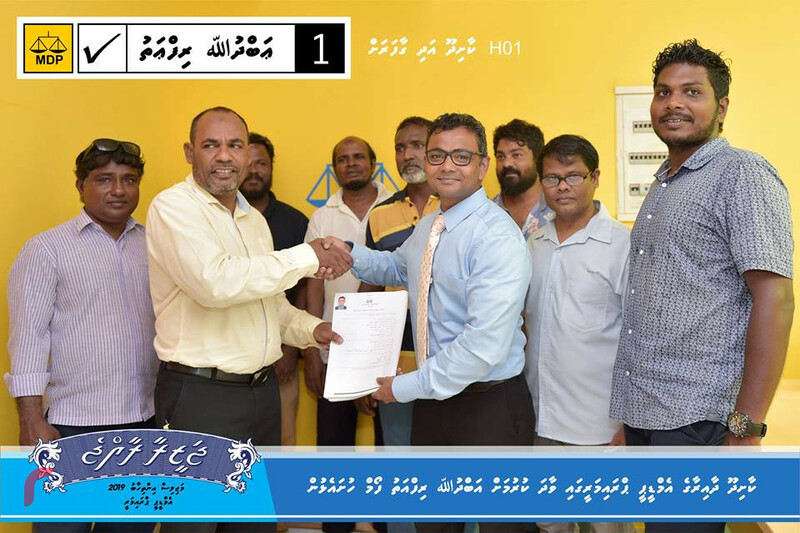 Ahmed Easa has won Kendhikulhudhoo constituency. He had earlier represented the constituency. 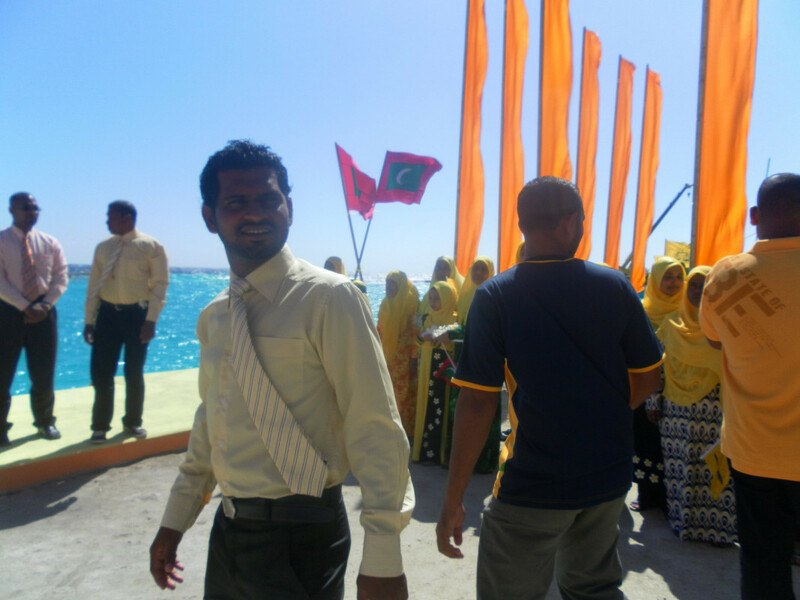 North Kulhudhuffushi MP Abdul Ghafoor Moosa, native to Hanimaadhoo, has won the Hanimaadhoo constituency. Former President and leader of MDP Mohamed Nasheed has a huge lead in his constituency, Central Mahchangolhi. 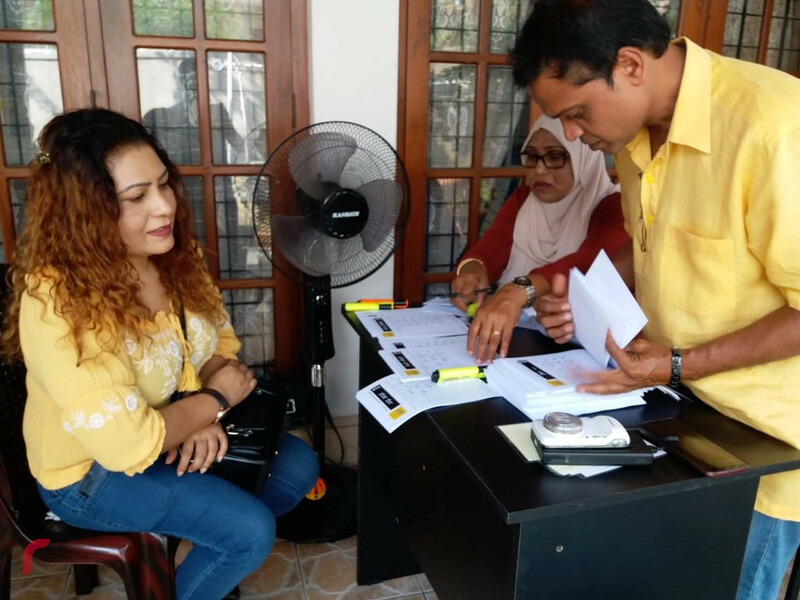 MDP begins closing polling stations with no queues. 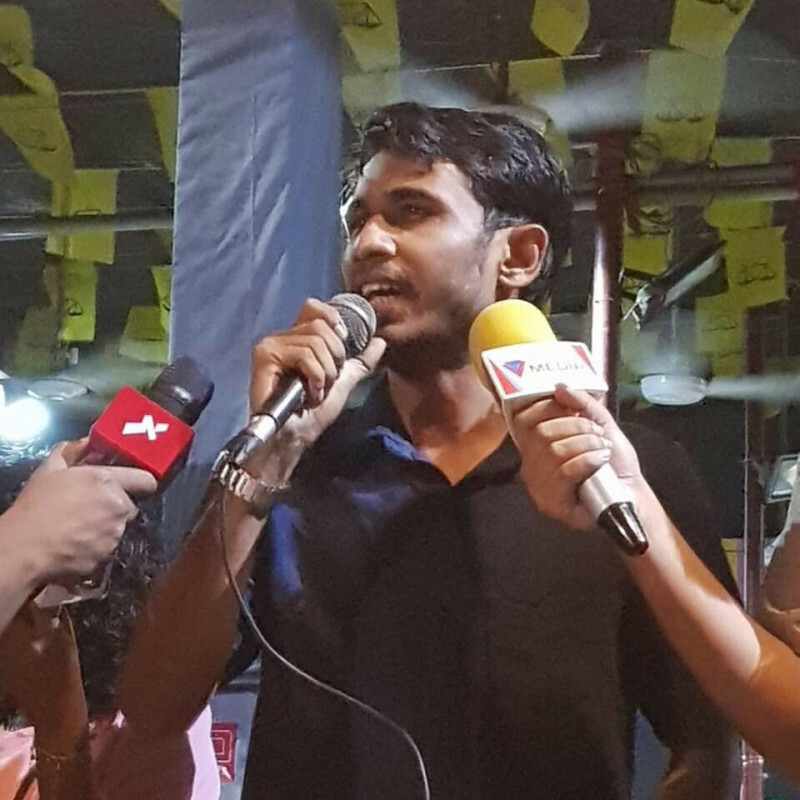 MDP states that it will extend voting at some polling stations to 9:30pm. However, stations with no queue will be closed at 8:30pm. 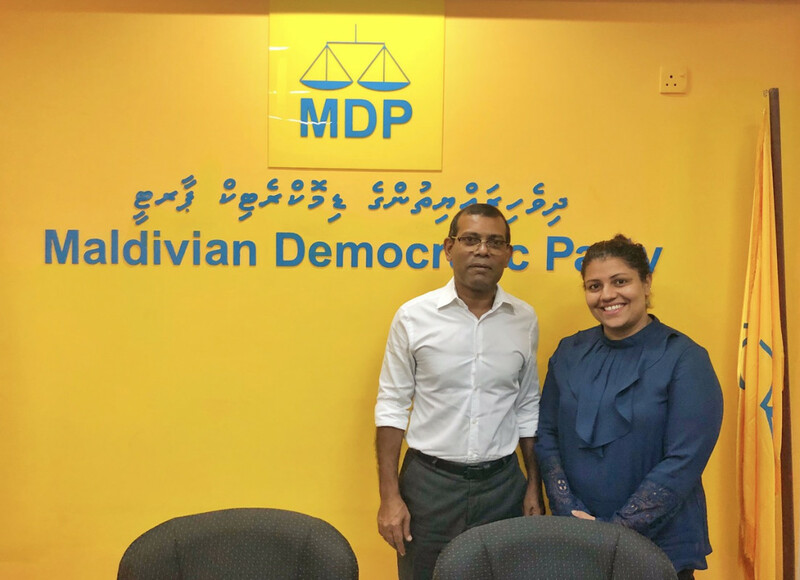 MDP's democratic activities are important, says President Solih, adding that noone should be barred from running in elections. President Ibrahim Mohamed Solih arrives at the Imaduddin School polling station to vote in the MDP primary election. 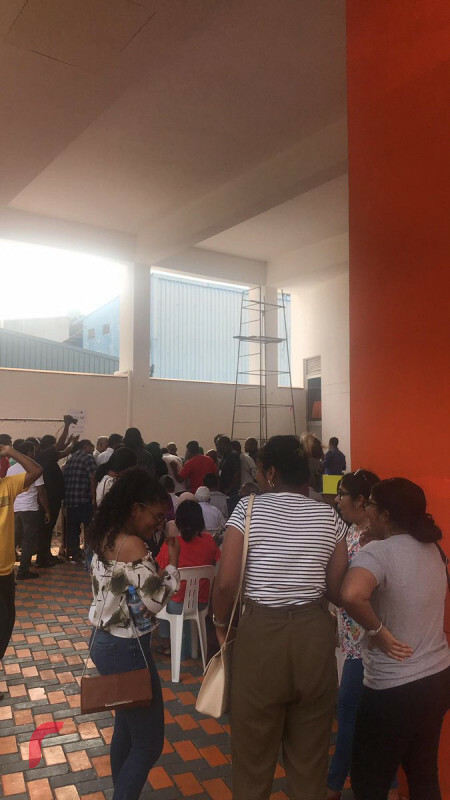 Polling stations in Maldives open up for voting. 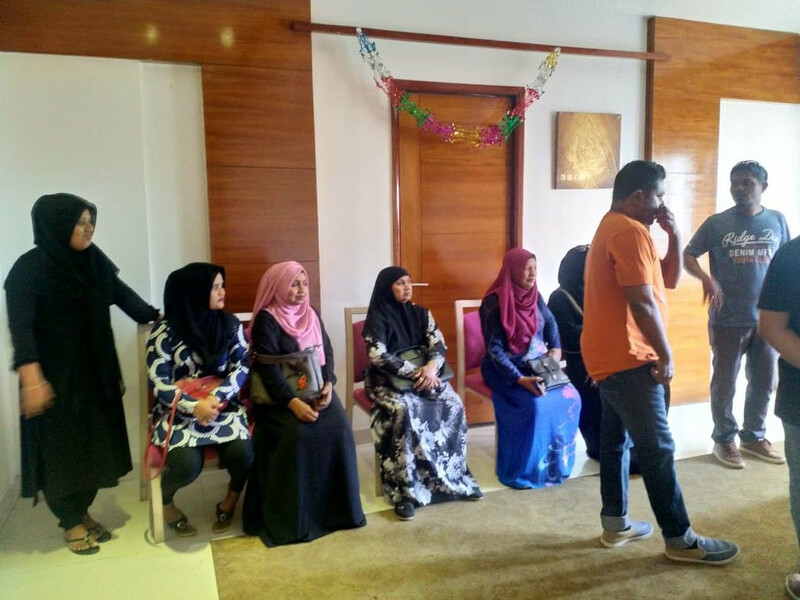 MDP members in Sri Lanka and India queue up to vote. 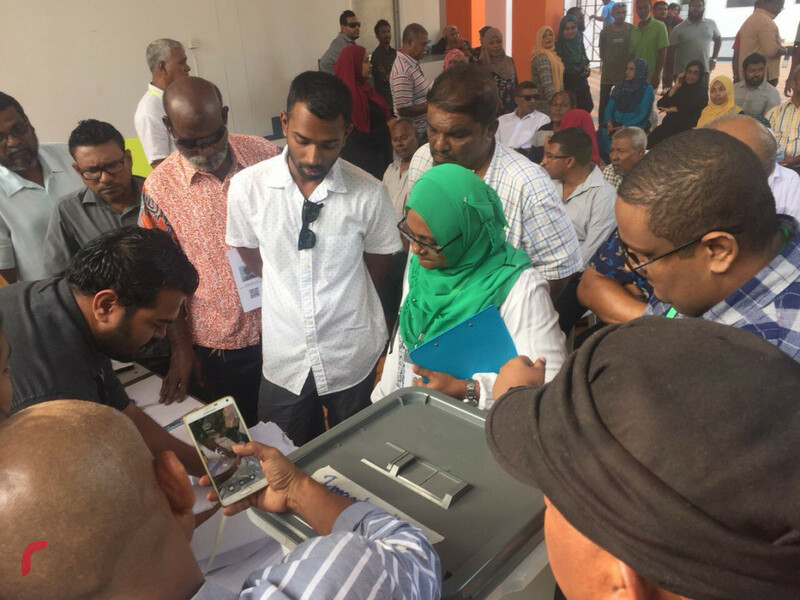 Voting in Malaysia began at 11:30am, Maldives time. No. 35 BU 1/11 Bandar Utama PJ, Selangor. Voting will be from 2:30pm to 8:30pm, Maldives time, for all polling stations except for the one in Malaysia, which will be from 2:30pm to 8:30pm, local time. 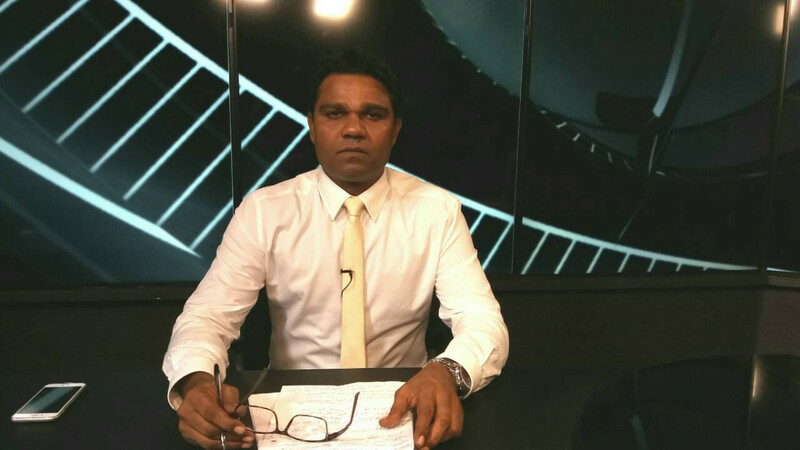 279 candidates will be running in the MDP primaries, for which 86,091 members are eligible to vote. A total of 270 ballot boxes will be placed with more than 700 officials at the polling stations.